On a recent visit to New Orleans we couldn't help but to reach out to Nikki Hefko, Artistic Director of the New Orleans School of Ballet. She graciously invited us in and we felt at home with the sweet dancers there. Check out the interview with Nikki and the images below! "Born in Mobile, Alabama, Nikki Hefko began her dance training at Mobile Ballet and moved to New Orleans to attend Loyola University from which she graduated with high honors earning Bachelor and Master degrees in Literature and Education. 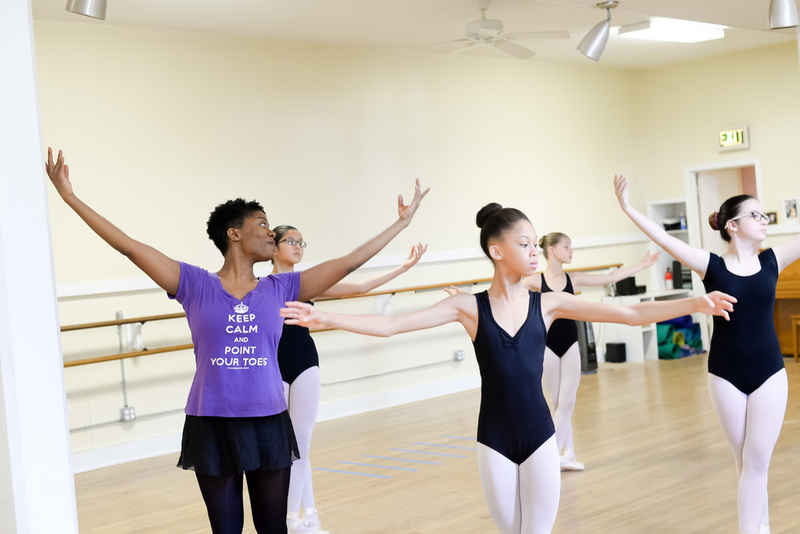 She continued her dance training at Loyola Ballet, Ballet Hysell, and the New Orleans Ballet Ensemble becoming a frequent performer on the New Orleans concert dance scene. Special, In Performance at the White House, honoring the life and career of Arthur Mitchell. Additionally, Nikki danced with Les Grands Ballet Canadiens, The Metropolitan Opera and other companies as a freelance dancer. During her time in New York, Nikki branched out into the world of theatre and experimental dance performing with Kinetic Dance Theatre and Caridad Martinez and Dancers at the La Mama Experimental Theatre. Nikki’s choreography has been performed at various New York City venues, at the Louisiana Dance Festival in Baton Rouge, LA, and most recently at The Contemporary Arts Center. In 2012, she was selected by Harlem Stage to present her acclaimed work, myself when i am real, to the music of Charles Mingus. In 2013, paired with composer Patricia Giannattasio, she choreographed Dance Theatre of Harlem company members for Music and Motion, Original Dance and Music, CUNY Composers' Alliance. Created by Grammy nominated composer Tania Leon, Music and Motion paired choreographers and composers to collaborate and create work performed by professional dancers and The American Modern Ensemble. This year, Nikki is excited to join New Orleans' Marigny Opera Ballet as a choreographer and company teacher for the 2015-16 season. BG: At what point did you realize it was your passion? BG: What influences did ballet have on your childhood? NH: Ballet completely shaped my childhood. Left to my own devices, I'm given to flights of fancy, oodles and oodles of daydreaming. Ballet gave me discipline. It taught me to appreciate attention to detail and specificity. Most importantly, though, it gave me access to wonderful music and the appreciation of music, art, costumes, theatre. BG: How do you believe the dance world has shaped you as a woman? NH: Navigating through the dance world as a young girl/woman can be difficult. The competition is steep and there is always someone better, stronger, etc. If you want to survive, you have to learn to love and appreciate all of your qualities, strengths and weaknesses. You learn all about perseverance and develop a thick skin. 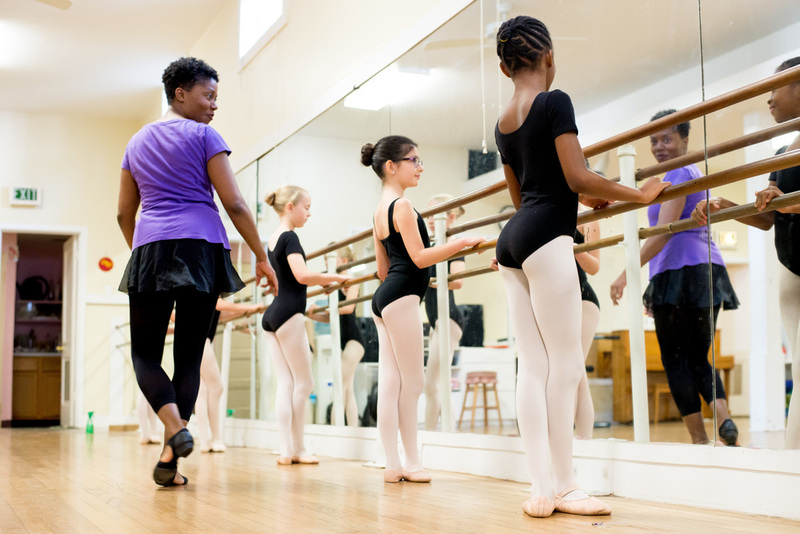 BG: What learning experiences can young girls gain from exposure to Ballet? NH: Ballet, like all art, is transformative because it elevates us and makes us better human beings. Through art, we see the possibility of our best selves. We better understand manners, how we should treat each other, and ourselves as well. 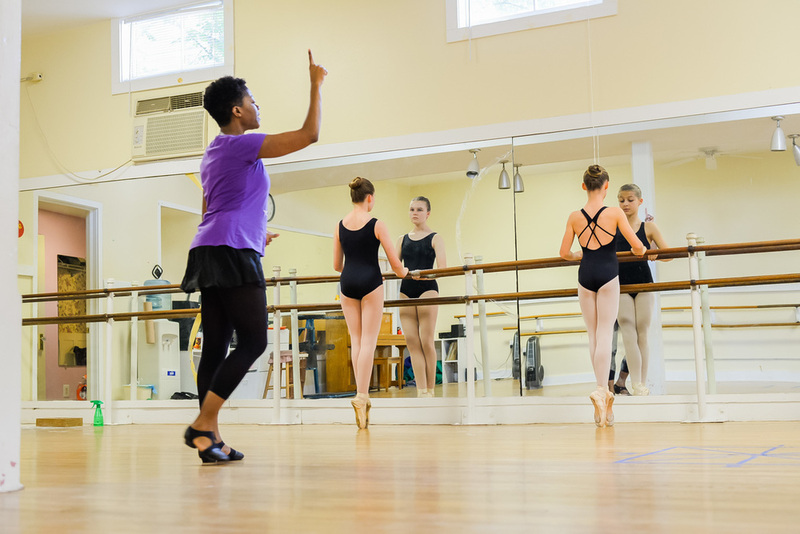 BG: Can you share with us some advice for parents and young girls alike who are interested in pursuing Ballet? NH: If you really want to pursue ballet, you must dedicate yourself to the training. You should find a teacher/school that you trust and follow their program. There is no skipping ballet class to study for an exam. Don't get me wrong, you have to study (I and all of my dancer friends were excellent students by the way! ), but you have to fit it all in. Also, you must not question your teachers program or motives. 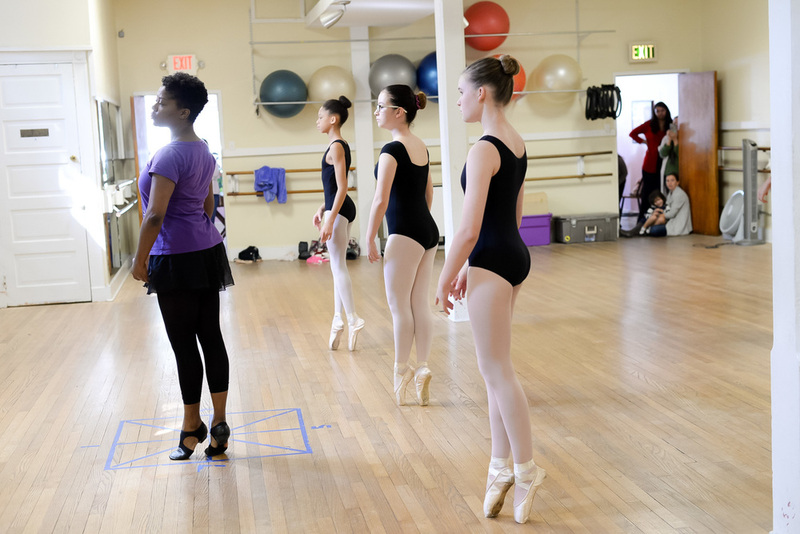 If half of the students in your class are getting their pointe shoes but you aren't, know that there is a reason. Which you probably already know! Work on yourself and furthering your training, don't compare yourself to others and what they are doing and what you aren't. That said, make sure you are in a school with teachers that care about you as a person, not only a body and in a school with instructors with the credentials and expertise to get you to the level you would like to attain. BG: Great Advice! 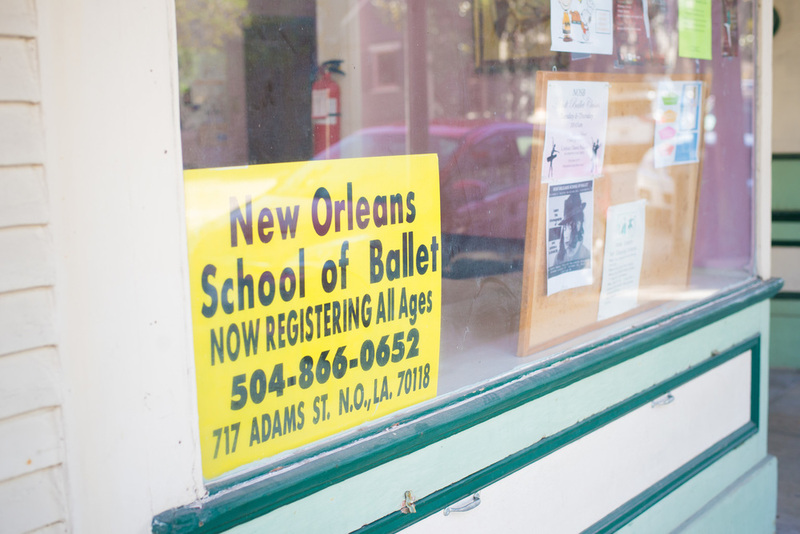 Tell us about New Orleans School of Ballet. Any long term goals? NH: I've just been in the studio business since August 2015. This is a new role for me, but I find it is a good fit so far! 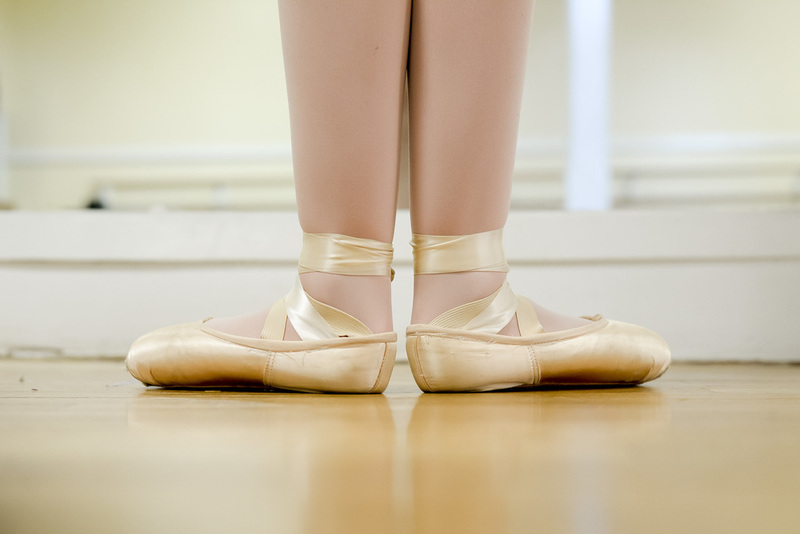 The main focus of the studio will always be ballet, because I was a ballet dancer. However, dancers need a well-rounded training. So, I'm adding new classes and Master Classes. This year we are adding a Boys Tumbling & Movement, because boys dance too, after all! We have a new Contemporary Jazz Class and a Master Class Series with classes in Musical Theatre, Contemporary, HipHop and more! BG: Thank you so much Nikki for inviting us and sharing your wisdom, we are looking forward to watching New Orleans School of Ballet grow!